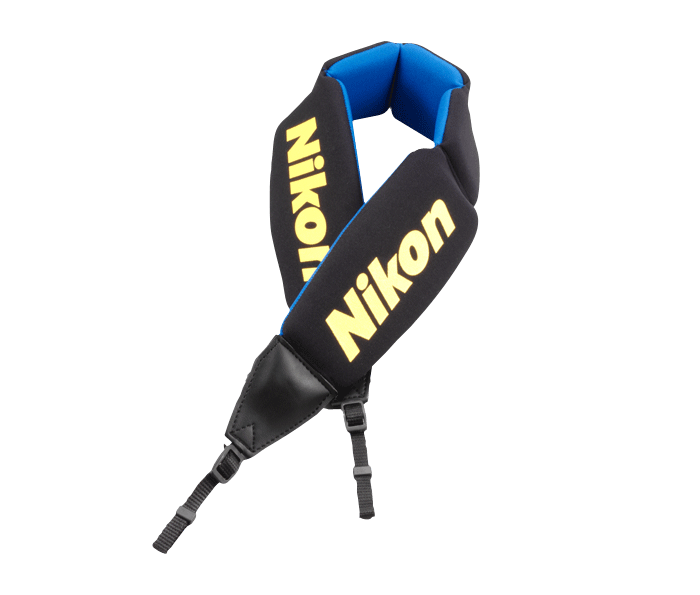 Designed to allow your binoculars to float in the water, this deluxe strap features a wide, heavily padded neoprene exterior with adjustable ends for daylong viewing comfort. Floating strap: Wide, heavily padded neoprene exterior construction reliably stays above water. Adjustable ends: Allowing the strap to be used at varying lengths to accommodate different users.